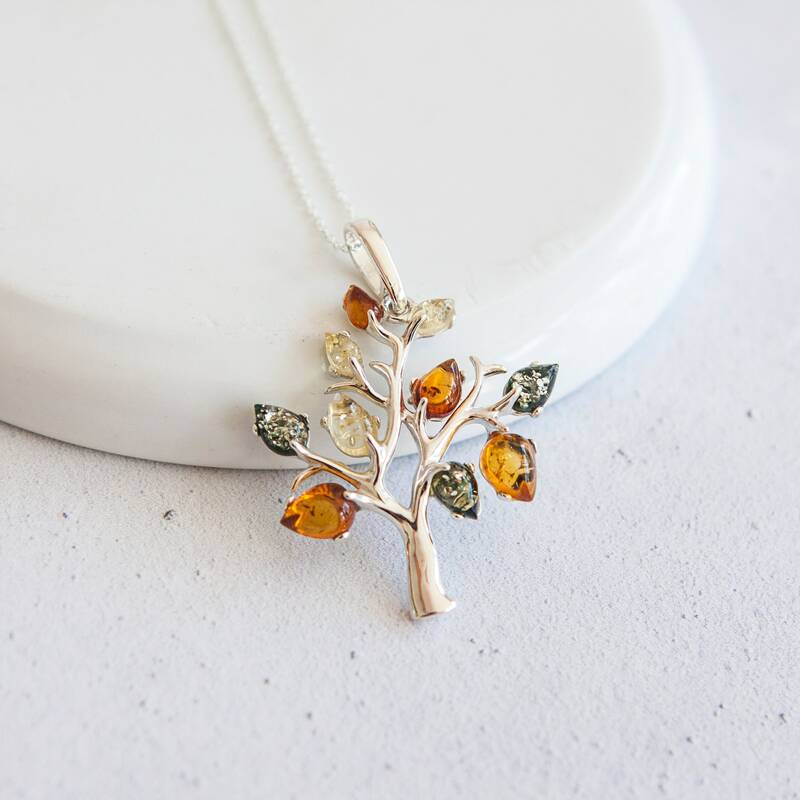 This necklace features a beautifully detailed sterling silver tree of life with its branches laden in shades of honey, green and yellow Baltic amber. 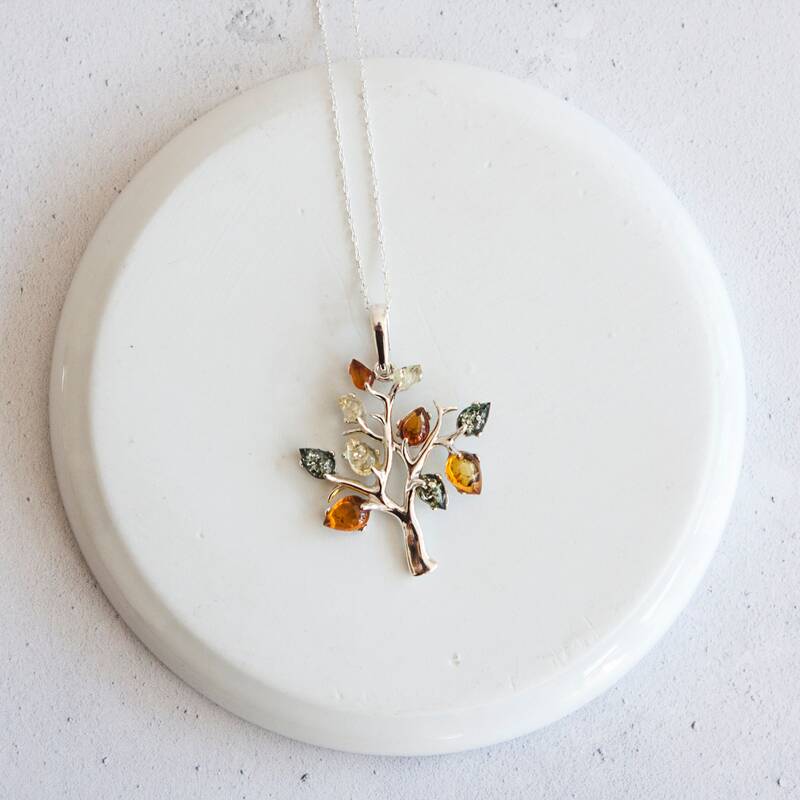 Perfect necklace for lovers of nature, this pendant is a natural choice to pair with a breezy boho dress or top. 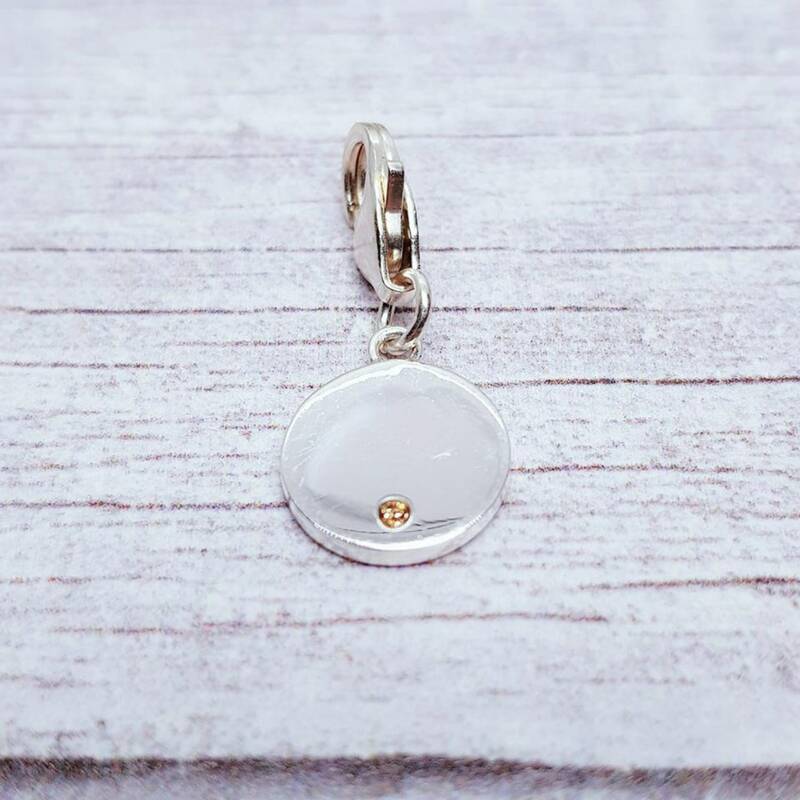 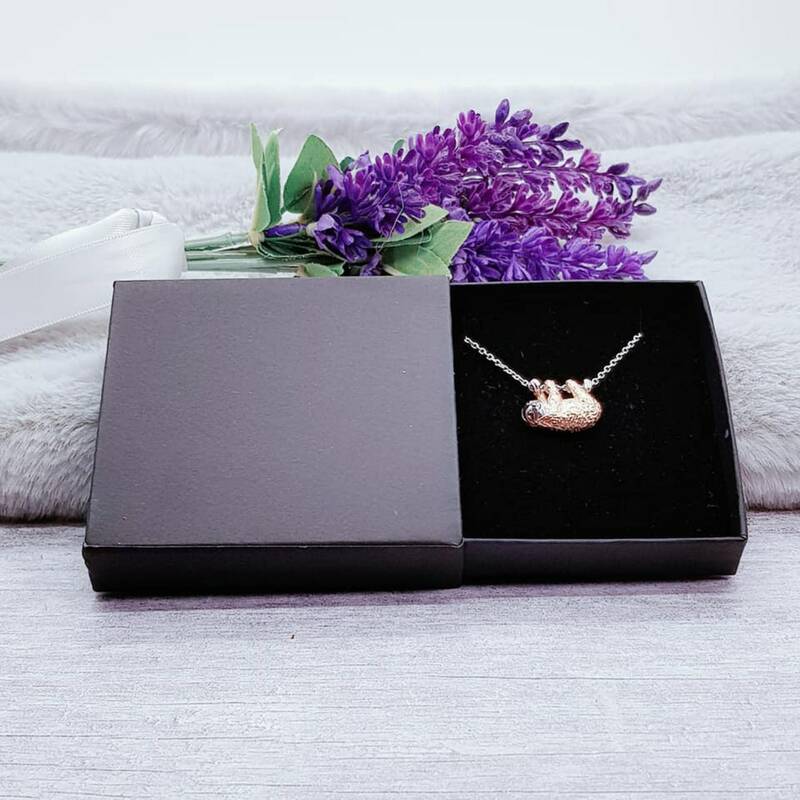 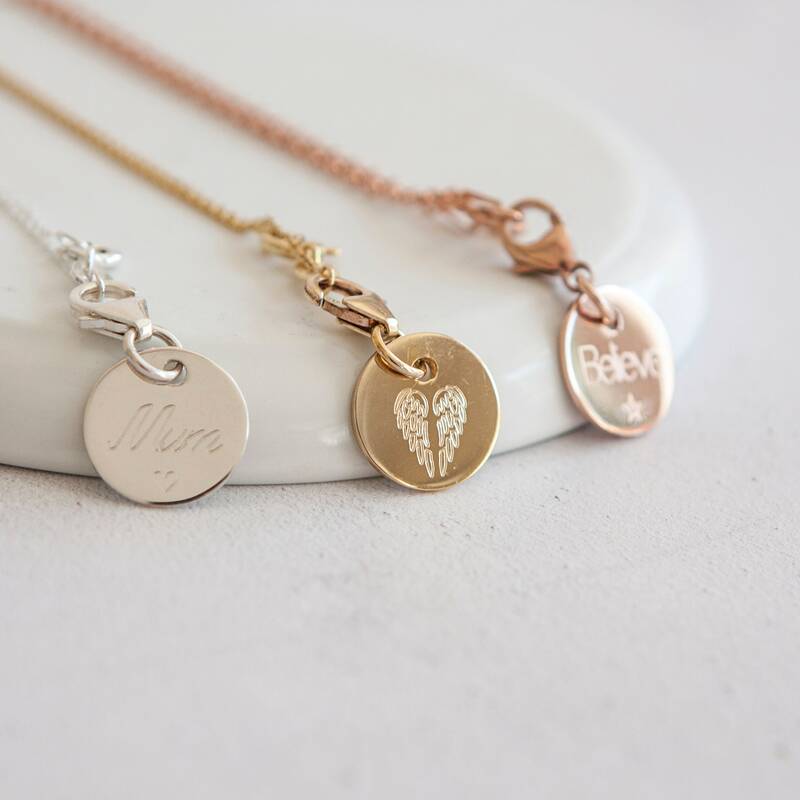 This gorgeous necklace is perfect to take advantage of the healing properties of the Amber - which is thought to ease stress and anxiety - so is a perfect gift for someone that needs a calming influence in their life.